“Empathy fuels connection while sympathy drives disconnection.” “Empathy is I’m feeling with you. 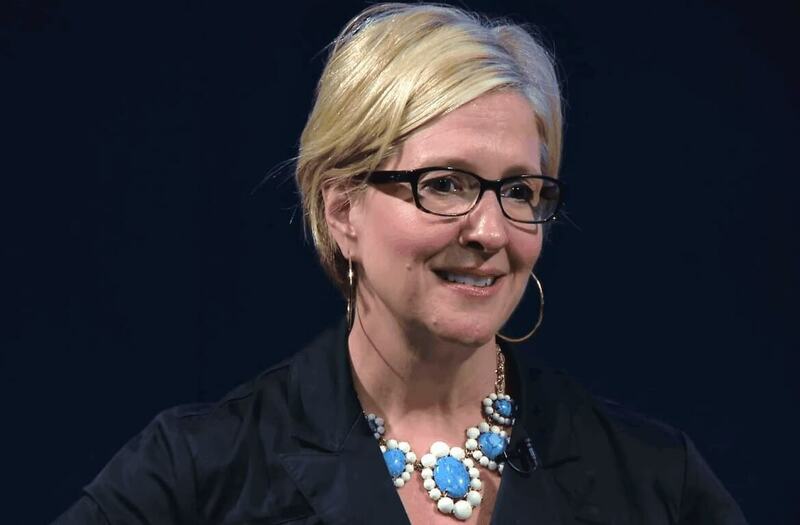 Sympathy, I’m feeling for you.” These are some thought-provoking insights shared by the best-selling author Dr. Brené Brown in her 2013 RSA talk, The Power of Vulnerability. In this talk, she deconstructs the difference between empathy and sympathy. I understand it this way: When we empathize, we don’t see that person as unlucky or someone who made poor choices in life, but rather a flawed individual like us. In other words, you put yourself in their position and try to connect by unearthing your similar experiences. Empathy is a choice — it’s not our default setting. That’s why it’s hard to empathize. It takes hard work, practice, and changing of the mind. When we sympathize, we don’t take their perspective, we just feel sorry for them. We don’t connect on a deeper emotional level, we only react to what they feel. It’s usually our default feeling towards people. We say that because we hope things to get better. We try to make them see the positive side and hopefully move on. Though nothing’s wrong with positivity or million other things about overcoming adversities, what actually make things better, as what Dr. Brené Brown emphasized isn’t a response, but connection. Connection makes us feel good. It may not solve the entire problem, but it can for sure, lighten that emotional baggage. To be able to connect, however, we need to empathize — take others’ perspectives and recognize emotions without judging. Think about it. What would it be like if more people empathize every day? There would be fewer blames, perhaps, as most people can see the perspective of others. Fewer judgment as most people understand each other on a deeper level. Fewer misunderstandings as most people can recognize others’ emotions and can communicate with that. And so on. That’s the power of empathy. And that, I believe, can be a catalyst to improve our relationships, our lives, our society, our world. Empathize. Connect. Take perspectives. Recognize emotions. And most importantly, don’t judge. Here’s a link to the animated video about the difference between empathy and sympathy — presented by the RSA, animation by Katy Davis.